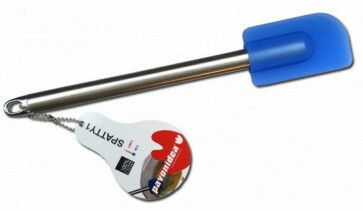 SPATTY1 is a little spatula to collect sauces and creams. It is manufactured in silicone with handle in stainless steel. 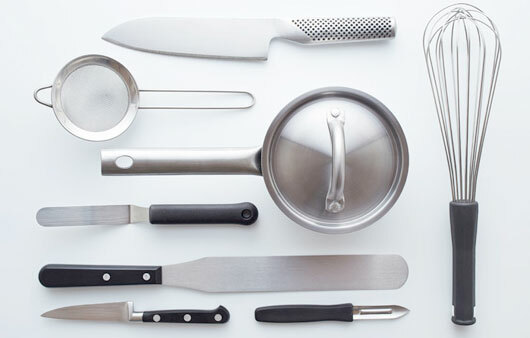 The silicone spatulas of the PAVONIDEA line offer many advantages. 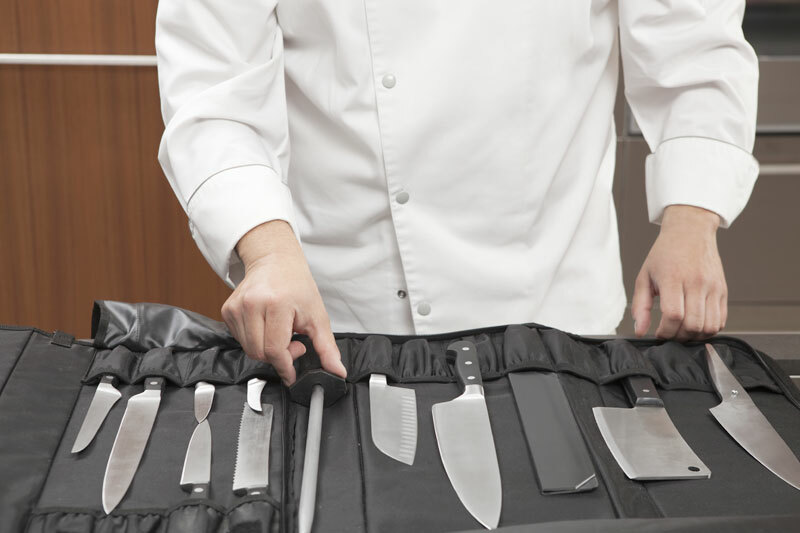 Discover also all the other accessories with a stainless steel handle.